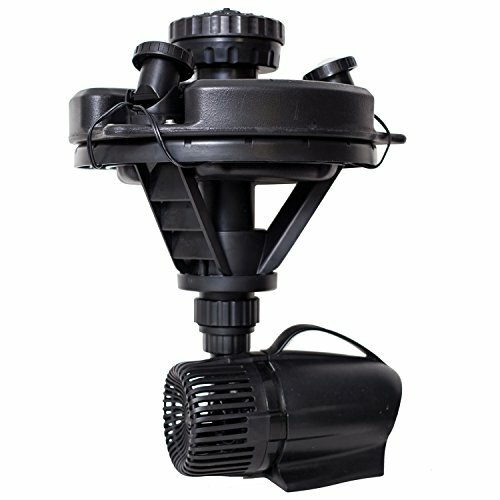 The pond boss floating fountain with lights provides an impressive water display while aerating & decorating your pond. The floating fountain is also an energy efficient product engineered to be cost effective & powerful with MAXIMUM durability. 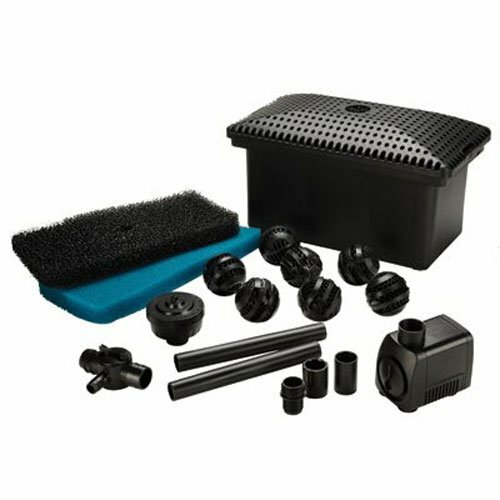 There are three fountainheads included in the kit for different aeration Designs that you can use to finish the look of your water feature. 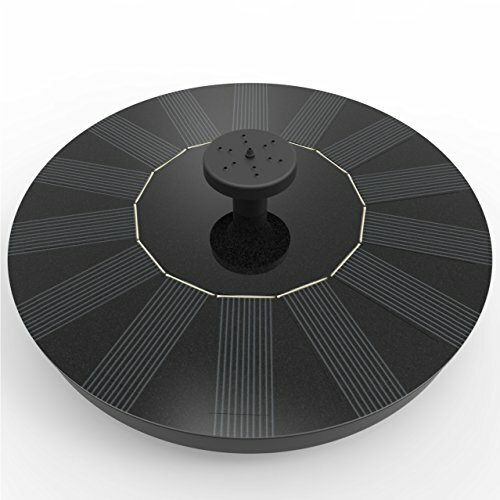 The dusk to Dawn sensor on the 3 LED lights illuminates the fountain display When the sun sets. 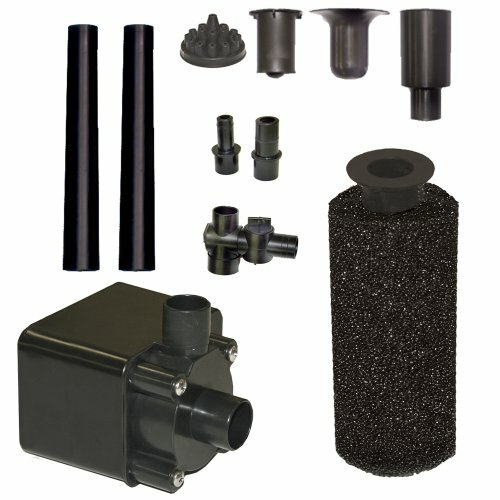 It' S A product that provides aeration, design & energy efficiency all IN one. 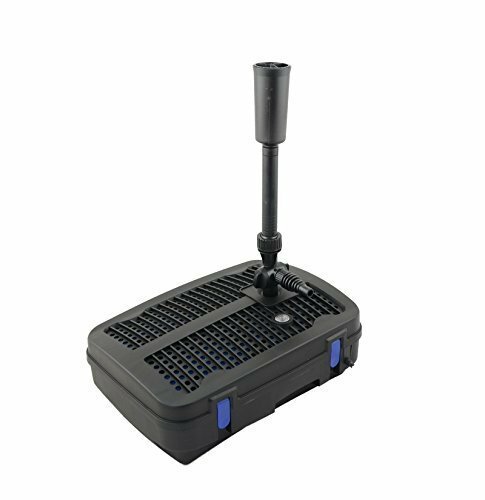 This Beckett 3/8 HP Submersible Pond Pump can be fully submerged in your garden pond and pumps up to 680 GPH. It has a maximum lift of 93-inch. 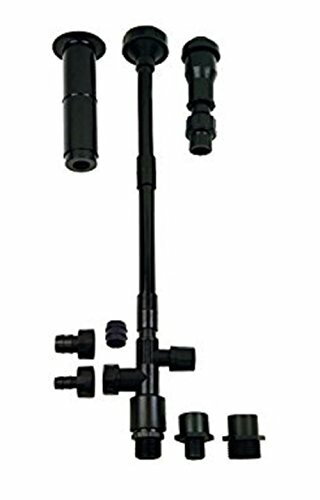 This pump conveniently connects with 1/2-inch diameter tubing and functions without oil. A 15-feet. 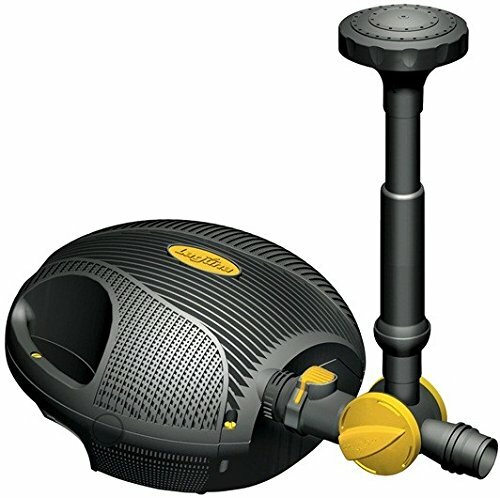 power cord is included for abundant reach and a filter is also included for your convenience. 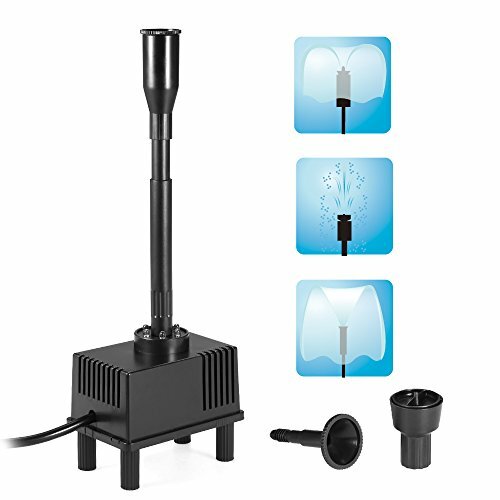 This submersible pond pump includes the fountain body, 3 fountain heads, 2 extension tubes, a 2-way control valve, 2 adapters and a pre-filter. 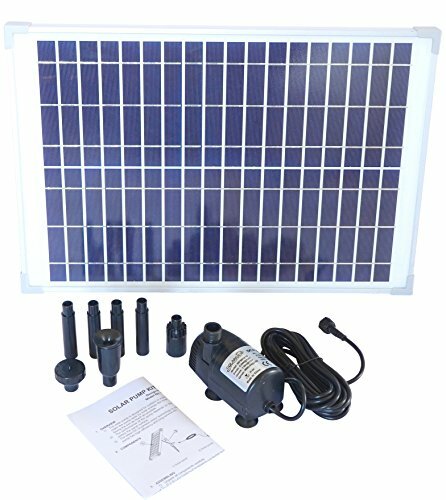 This pump carries a 2-year limited manufacturers warranty. Made in the USA. 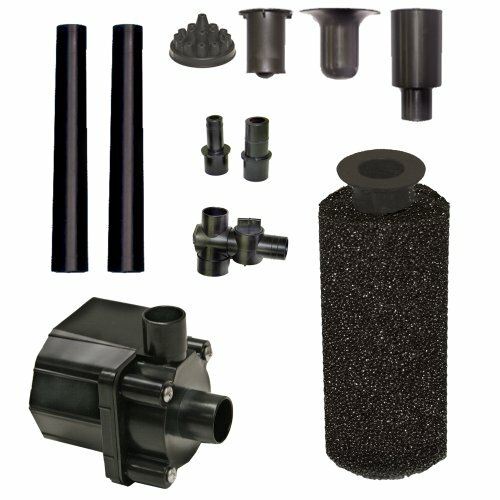 Compare prices on Pond Pump Kits at LiveSaler.com – use promo codes and coupons for best offers and deals. We work hard to get you amazing deals and collect all avail hot offers online and represent it in one place for the customers. Now our visitors can leverage benefits of big brands and heavy discounts available for that day and for famous brands. We try to makes comparison shopping easy with Product Reviews, Merchant Ratings, Deal Alerts & Coupons. Find Deals, Compare Prices, Read Reviews & Save Money.